​YOU ARE IN THE RIGHT PLACE! What Brings You to The Pain Free Project? Do You have Chronic Pain or Pain in Several Body Regions? CHRONIC PAIN OR PAIN IN MULTIPLE AREAS OF THE BODY OFTEN REQUIRES A SLIGHTLY DIFFERENT TREATMENT APPROACH. The newest research suggests that a treatment approach incorporating one's biopsychosocial factors (a.k.a. life habits and environment) is crucial for getting rid of pain. ​Our chronic pain program and other resources will help you address ALL of the important factors that may be contributing to your symptoms. Pain is first and foremost a protective mechanism. When you are in pain, your body is on high alert. Prior to any intense stretching or strengthening, it is important to first decrease the level of pain. Once your symptoms have lessened, we will start adding in strengthening and flexibility to your routine. 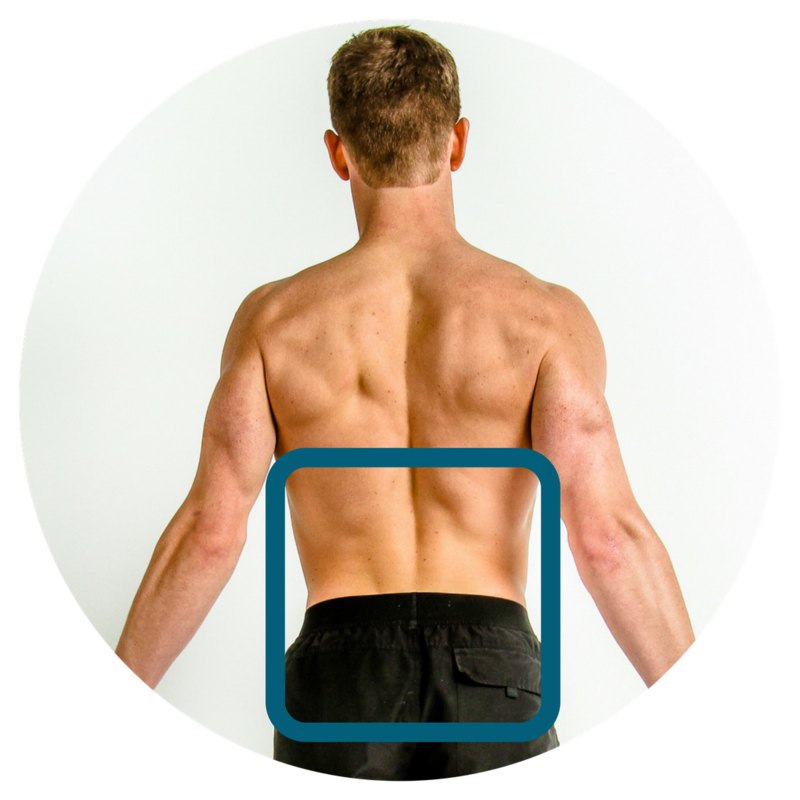 ​While an injury typically impacts one part of the body, other areas must respond to the injury. Our programs focus on whole body, dynamic movements that will make you stronger than before the injury. ​YOUR PAIN IS REAL AND NO ONE WILL FULLY UNDERSTAND THE SYMPTOMS YOU ARE EXPERIENCING. Fortunately, pain neuroscience (the study of the brain and nervous system about pain) has proven that a treatment approach including general exercise and education is effective for almost all conditions. For example, our well-rounded low back pain program will help you whether you have a disc herniation, muscle strain, or arthritis. In all of these situations, you must focus FIRST on calming down the aggravated tissue and SECOND gradually strengthen and stretch the injured region. AND many more different conditions...!